Why Do You Need Teeth Cleanings? 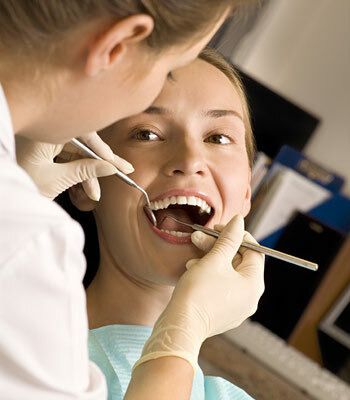 Do you need to schedule your regular teeth cleaning appointment? Call Dunkling & Penney Dentistry at our Burlington, VT office at (802) 863-3479 to schedule your appointment!